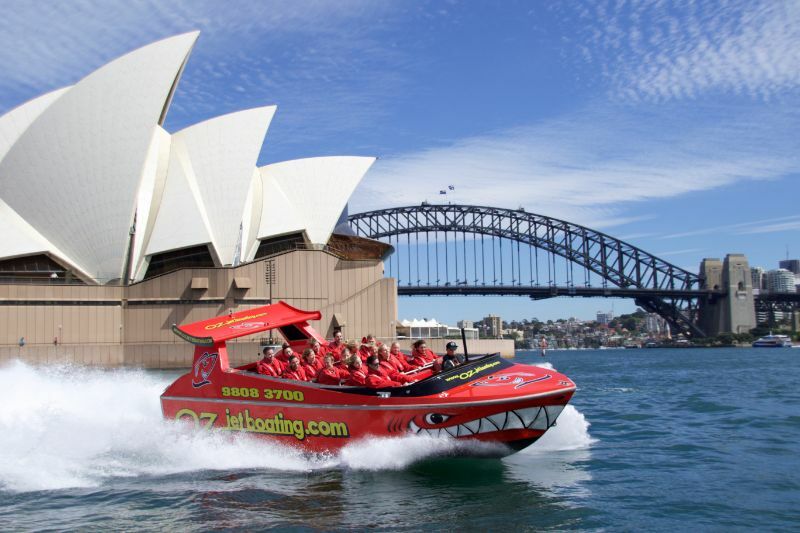 Jet Boat Wharf Sales Crew Needed In Sydney - High Energy And Fun! Are you a bubbly, confident, fun and outgoing person? Are you reliable, committed and motivated to achieve the best for yourself and your team? As a leading jet boat company on Sydney Harbour we are looking for energetic and fun sale staff for our wharf operation. Casual work, mostly weekends with some weekday work also available. Suitable applicant must be highly sales focused, presentable, a great communicator with exceptional English skills and a second language a bonus! Previous sales experience a must. Oz Jet Boating is a fun, professional and dynamic place to work. All applicants must hold relevant working Visas as required and be available for a minimum of 6 months. Suitable for Students/ Backpackers who are available weekends and NSW school holidays. If you display excellent communication skills and are eager to work hard and have fun, please apply via email. No phone calls please.